Already registered? Already registered? Already registered? Already registered? Already registered? Already registered? Already registered? Already registered? Due to changes in the EU data privacy legislation, after May 25, 2018, Avaya will need your consent to send you emails with marketing content. 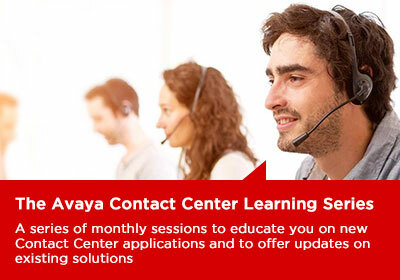 * Yes, I agree to receiving marketing communications from Avaya. You can change your email preferences on the confirmation page once you submit the form.